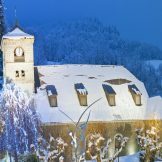 Skiingproperty.com is delighted to offer this range of superbly located residential new-build ski apartments, which are situated in the beautiful and historic village of Samoens, considered by many to be the prettiest in the entire Alps. 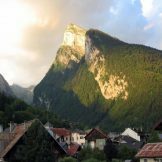 The village of Samoens is one of the most beautiful in the region. Charming old streets, a traditional central square, original architecture and friendly residents provide a wonderful, welcoming atmosphere throughout the whole year. 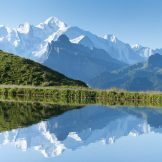 As one of the 5 resorts that make up the Grand Massif (Flaine, Les Carroz, Morillon and Sixt being the others) there is an abundance of high quality skiing right on your doorstep, with 265 km of pistes on offer throughout the domain. 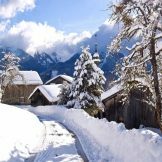 With more and more people looking for the perfect all year round location, this has to be one of the finest alpine destinations, perfectly combining a real Savoyard village with easy access to a snow sure skiing area. 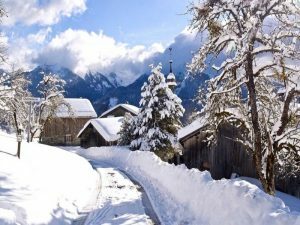 Located in the Moulin’s district, in the Samoens resort, these residences benefit from a calm environment. Their interiors are optimised and customisable with an interior designer. 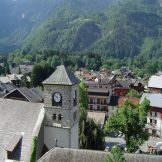 Many services will be available, such as a concierge, parking spaces or covered garages, ski lockers, and also separate cellars. These apartments range from one to five bedrooms with balconies or terraces and high-end finishes, offering 45 to 100 square metres of living space. Each home has a fitted kitchen, an open plan living/dining area, spacious bedrooms, fitted bathrooms with the best quality materials used internally and externally. 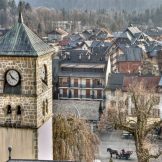 There is strong demand for new-build developments in Samoens. 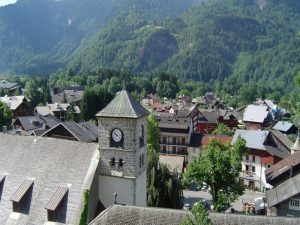 Real estate prices are often reaching more than €6,000 per sqm, finding new apartments, such as these at €5,000 per sqm close to amenities, is a unique opportunity. 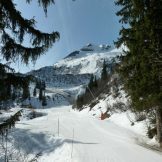 One bedroom ski apartments, from 45 square metres, priced from 279,300 euros. 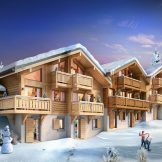 Two bedroom ski apartments, from 59 square metres, priced from 364,800 euros. 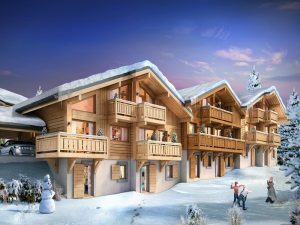 Three bedroom ski apartments, from 86 square metres, priced from 524,800 euros. 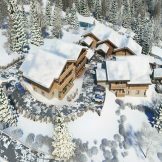 Four bedroom ski apartments, from 93 square metres, priced from 564,000 euros. 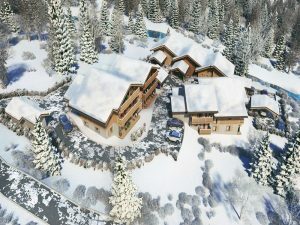 Five bedroom ski apartments, from 100 square metres, priced from 593,400 euros.